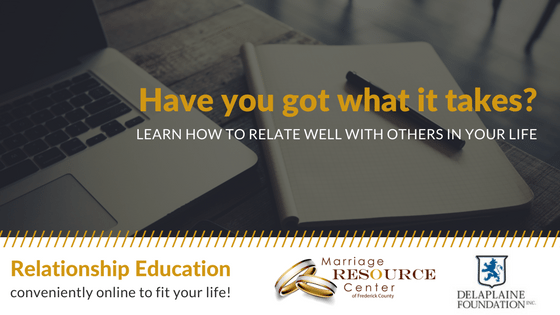 Thanks to a generous grant from the Delaplaine Foundation, the Marriage Resource Center of Frederick County is pleased to announce the launch of three pilot online relationship education classes in 2018. 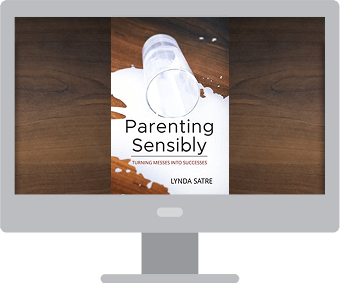 Parenting Sensibly is an online parenting class for a single parent, married couple, blended family, or going through a divorce. It teaches skills needed to establish healthy relationships in the family. And lays a firm foundation to help you navigate the daily struggles of raising a family. 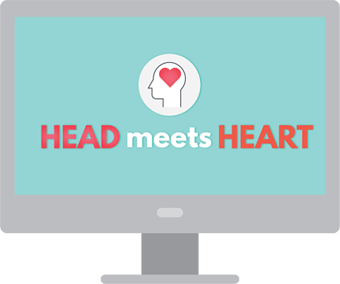 Head Meets Heart is a course that will teach one how to balance the head and heart in romantic relationships. This course is best suited for singles of high school age and older. It is a perfect course for people dating, thinking about dating, in a dating relationship, divorced, or widowed. 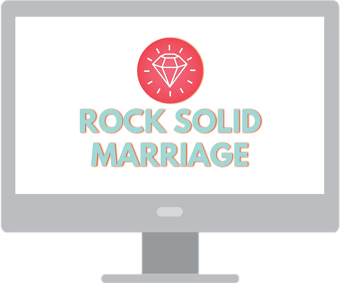 Rock Solid Marriage is meant to deepen the relationship between a committed couple, leading to a happy and lasting marriage. For only $25, you and/or your spouse can be one of the first to pilot one of these online education programs. These classes typically cost $100, but this grant is allowing you to invest a little to gain a lot. Are you frustrated? Overwhelmed? At your wits end? Are you tired of disrespect, whining, and lack of response when you ask your kid to do something? Do you want to enjoy your kids more? Do you worry about messing up your child and want reassurance that you are on the right track? Would you love to have your kids listen to you and for peace in your family restored? WHAT IF YOU COULD TAKE ALL THE GUESS WORK OUT OF YOUR RELATIONSHIPS? This course for singles will empower you with all that you need to know to be able to follow your heart without losing your mind. These are the two requirements for a Rock Solid Marriage.